On October 11th a workshop on the European Banking Union and its instruments was held the European University Institute, jointly organized by the ADEMU project and the Law department of the EUI. The workshop focused on the status of the Single Supervisory Mechanism (SSM) and the Single Resolution Mechanism (SRM), gathering as broad a range of perspectives as possible with a variety of countries (ins and outs, including non-participating Member States and third countries, crisis and non-crisis countries), levels (national, supra- and international), and backgrounds (academic and supervisory practice). During the workshop, a number of core issues were discussed and the debate addressed – among others – the following questions: to what extent does the regulatory framework under the Single Rulebook assist or hinder centralized decision-making? Have the Joint Supervisory Teams (JST) proven to be a tool to have both a sufficiently high information basis on the local level of the banks supervised and robust enough a membership to avoid capture? Has the split of supervisory competences in the SSM created problems or can it be seen as a sensible scheme? 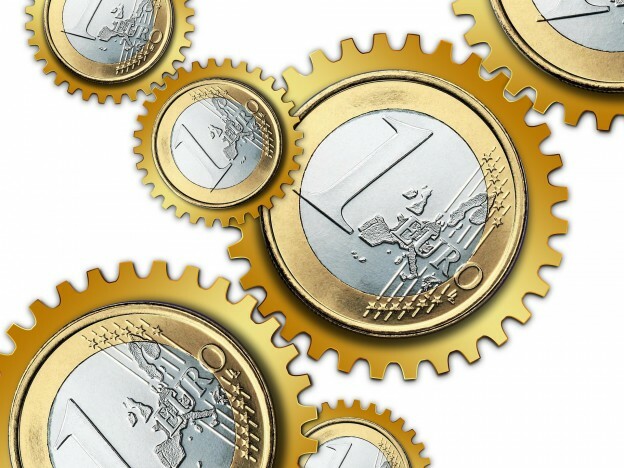 If the purpose of the SRM, as part of the Banking Union project, is to centralize resolution decision-making, to what extent does discretion remain within the national authorities? To what extent should all classes of retail financial services be exempted from bail-in? This entry was posted in Event reviews, News on October 12, 2016 by ADEMU.